We supply a full range of health and safety signs for use in the workplace and public areas. 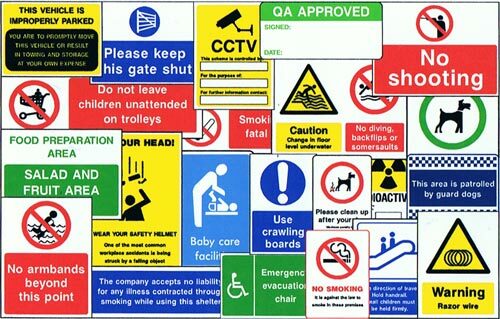 Whatever type of health and safety sign you need, we have the artwork available to supply your required signage. 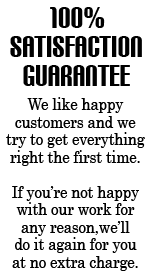 Call us today on 020 8385 0505 for your health and safety signs.